At Craftbar, Tom Colicchio's restaurant at Broadway and 19th in New York City, they serve a refreshingly delightful cocktail called Garden of Fire. 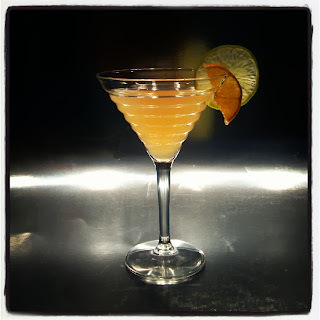 It pulls its deep vegetal tones from cucumber, flecks of pink peppercorn and jalapeno-infused vodka splashed with an Italian aperitif, Cocchi Americano. 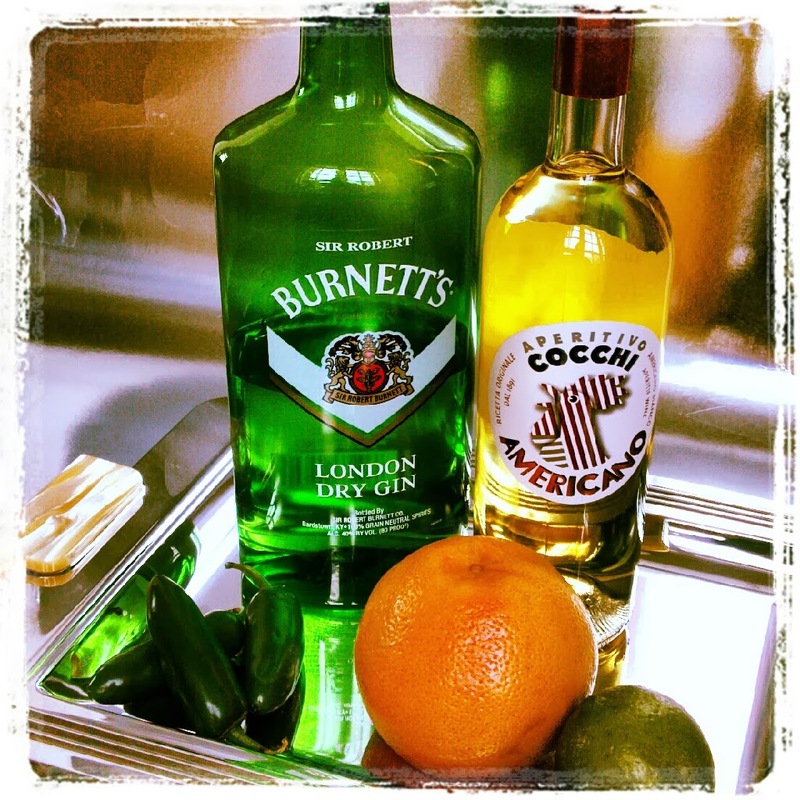 Cocchi (pronounced co-key) is a white wine from the Asti province of Italy. It's infused with citrus peel, botanicals and cinchona bark, which adds a subtle bitter note missing in its citrusy French cousin, Lillet. 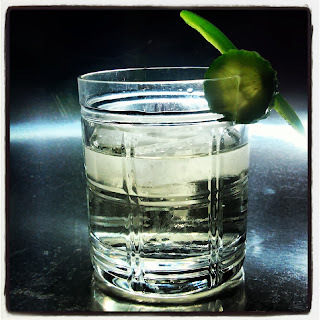 In playing around with jalapeno intensity and flavor additions, I found that gin, with its hints of juniper, works well as the base. 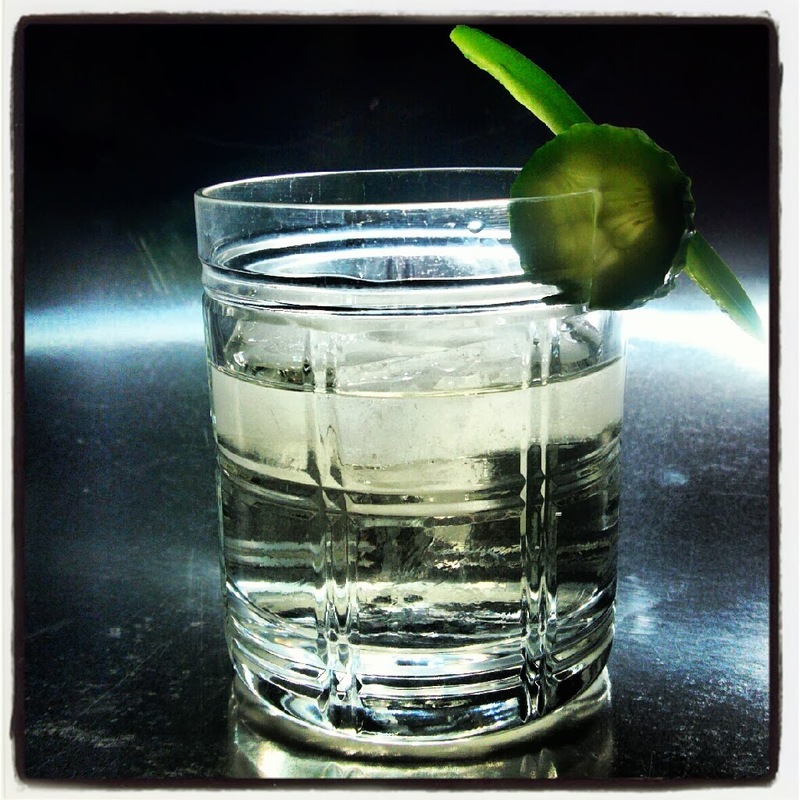 (Slice a jalapeno and drop it into a half-full bottle of gin, store in the fridge.) And to soften the alcoholic content, a splash of grapefruit juice and/or lime-flavored seltzer is marvelous.